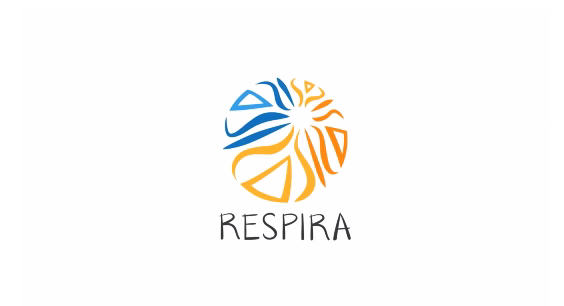 BREATHE in Companies (RESPIRA en Empresa) is a program designed specifically for companies, organizations and other institutions that wish to offer high quality mindfulness training to their employees or members. It runs MBSR (Mindfulness-Based Stress Reduction) courses in its original format by Jon Kabat-Zinn with all our facilitators trained by the Mindfulness-Based Professional Training Institute of the University of California, San Diego. The main objective is to contribute to workplace wellbeing through the reduction of stress, the personal development of its employees or members, and through ‘everyday peacebuilding’ within the companies and organizations that constitute a vital part of society. The eight-week personal training courses are offered with a weekly session of 2.5 hours, either at the organization’s premises or at another suitable space. Various scientific studies show that mindfulness in the workplace contributes to reducing both stress and psychological and emotional exhaustion, two aspects that negatively impact productivity and employee satisfaction, as well as increasing absenteeism and workplace risks. The practice of mindfulness is an effective antidote to these challenges and has been validated by hundreds of high-profile companies including Google, Apple, Procter & Gamble and NASA. Among our first clients were the Fantástica advertising agency and a private school in Bogotá.